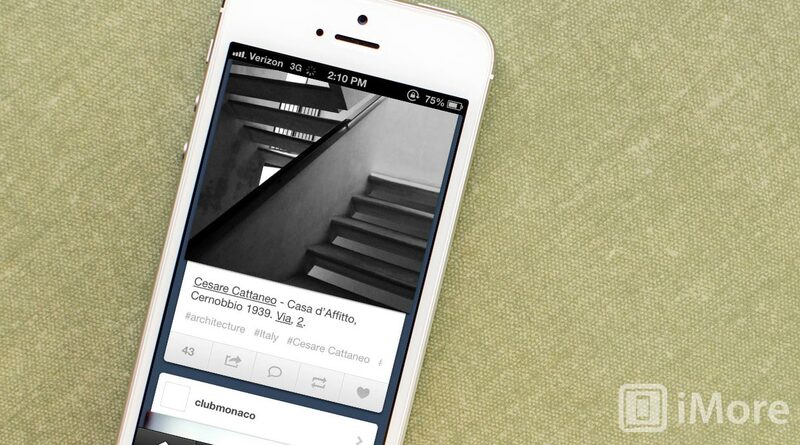 The popular blogging platform Tumblr has updated their iPhone and iPad app with better social sharing. Now you can share posts via Twitter, Facebook and email. Tumblr now also offers Instapaper and Pocket support to save stuff to read later. Gestures in Tumblr have also improved with the addition of being able to fling a photo up or down to close it (something I wish the native Photos app would do) and GIF's will continue to animate while you scroll. Lastly, the Following list is now alphabetized and searchable. Any Tumblr users want to share their thoughts on the new update?